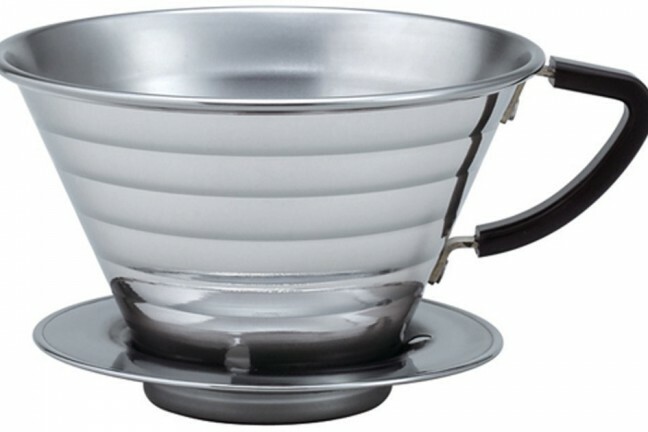 Use the built-in grinder to grind the beans into the filter/dripper. 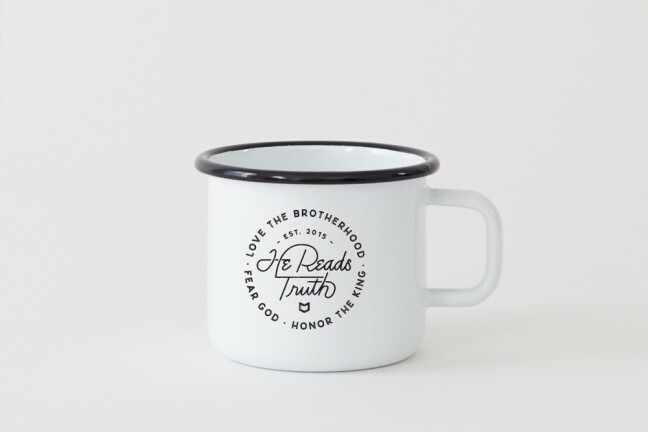 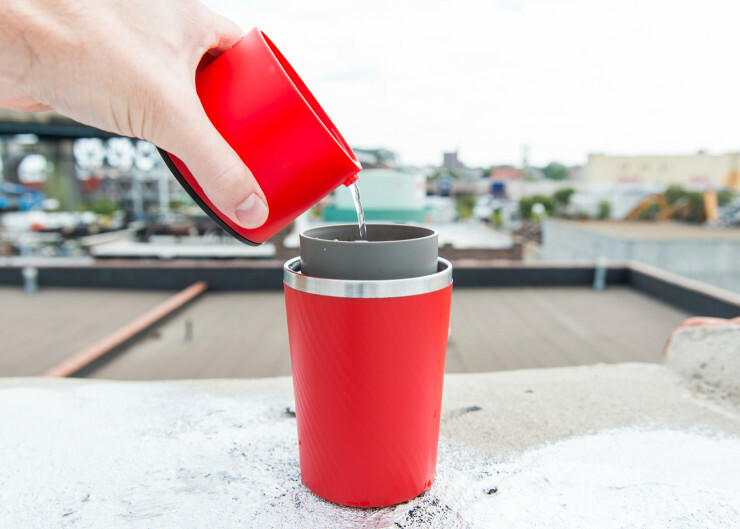 Fill the cap with hot water and use its small spout to accurately pour over the grounds. 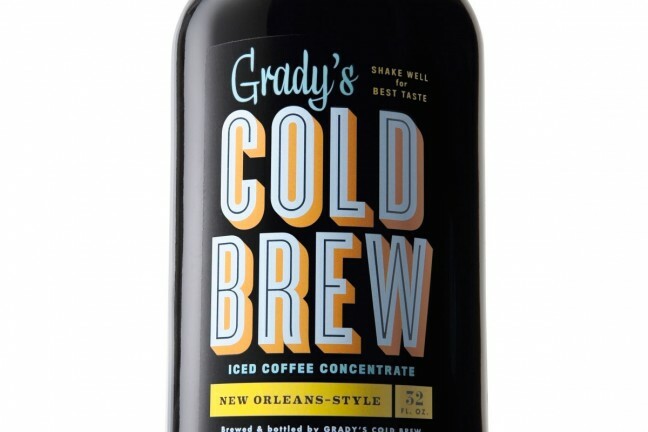 Wait for the coffee to finish dripping, and enjoy! 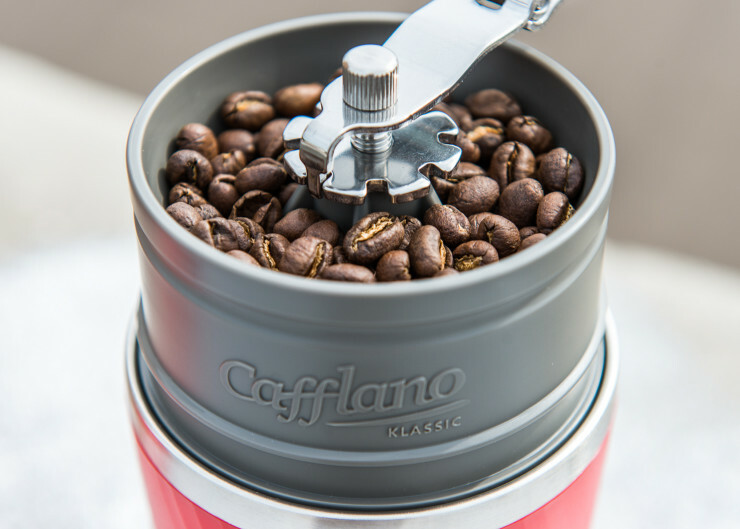 When the Cafflano is all closed up and not in-use, there’s room inside to conveniently stow a few doses of coffee beans. 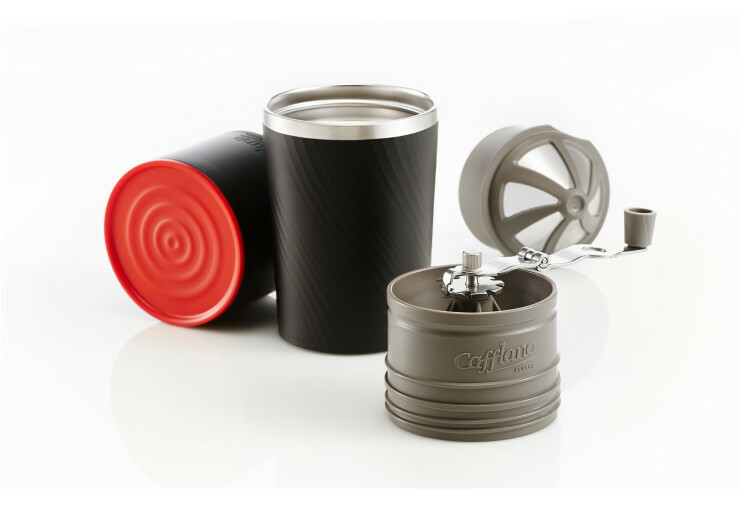 Get the Cafflano brewer in black or red for $119.